Have you tried Persil detergent? I had never heard of them until now! 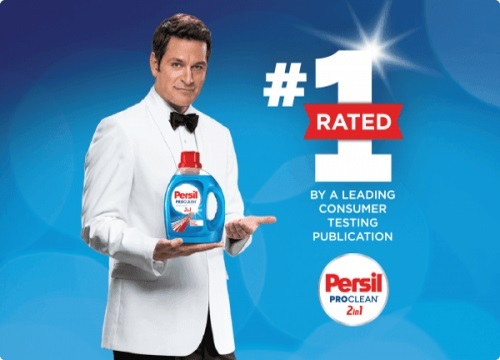 Save $2 off when you purchase Persil ProClean Laundry detergent with the coupon below. Limit of 2 per computer, while supplies last. At the link below, sort the coupons by brand Persil to get the coupon to show up easily.